Last summer, we had a membership to the Woodland Park Zoo in Seattle. 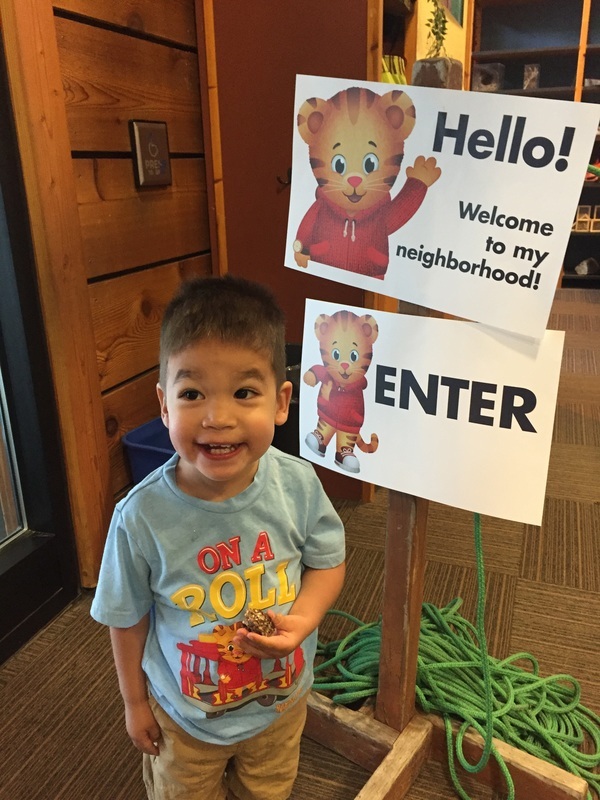 When I heard that Daniel Tiger would be there kicking off the first KCTS Kids Day, I thought we’d swing by and check it out. 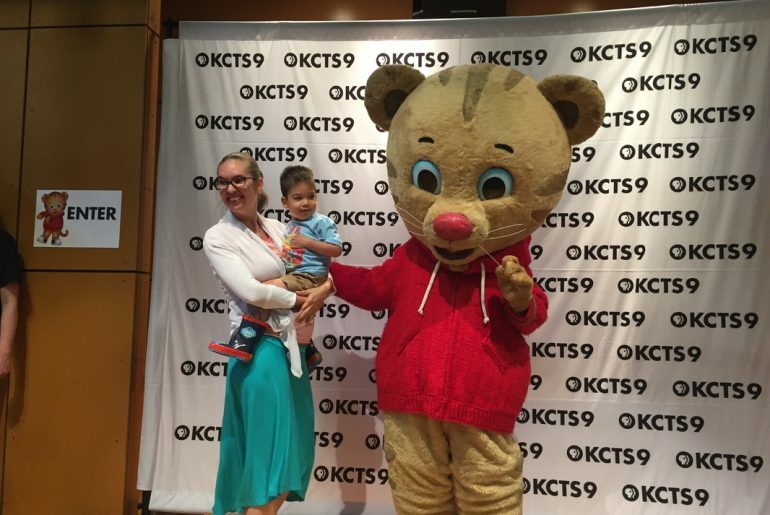 My son Owen was 18 months old and had seen a few episodes of Daniel Tiger’s Neighborhood. I thought he might get a kick out of it. I was not prepared for the massive crowds and lines. 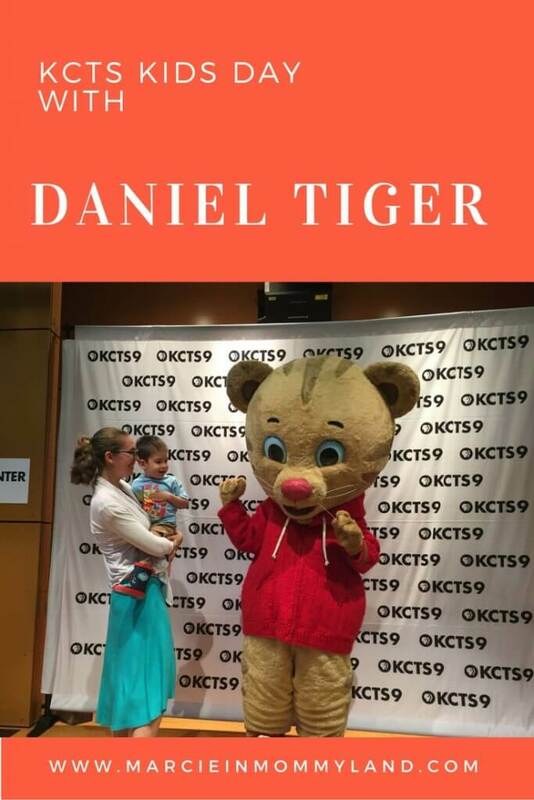 As a newbie Mom of a toddler, I had no idea what a huge celebrity Daniel Tiger is and that families would flock to him. This year, I came prepared. 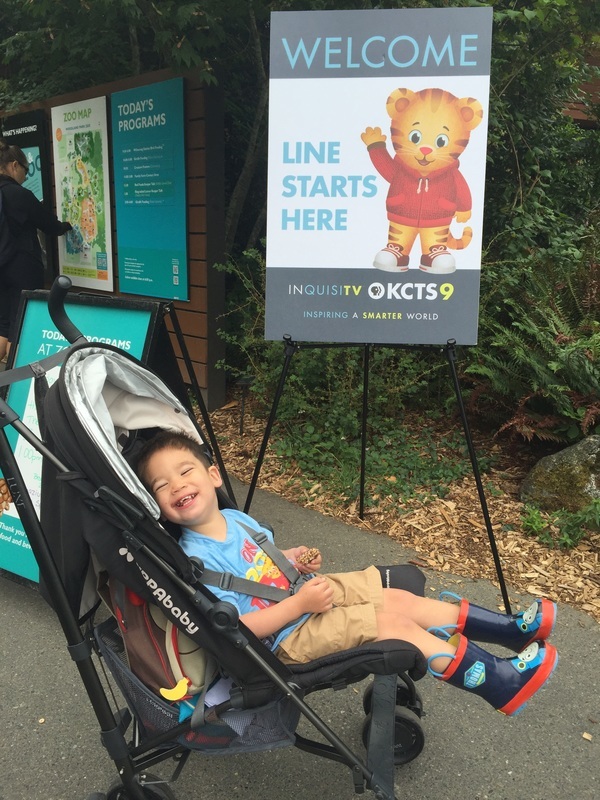 After the initial Facebook event received an overwhelming number of RSVPs, KCTS and the Zoo decided to do a pre-sale of the free tickets to meet Daniel Tiger. The tickets were for designated times, much like a Disney Fast-Pass. The pre-sale happened to be the same weekend as our Suncadia Trip and even though I logged in just 2 hours after tickets were released, they were completely sold out. I was really bummed. However, just a few days later, five tickets were released and I was able to secure at 11am spot for for my group! The day of the event, I figured we better arrive at the Zoo when it opened at 9:30am so we could find parking and grab our ticket. Since my toddler naps at 1pm, I wanted to make sure we could also explore the Zoo and eat lunch before heading home. I knew it would be packed and we’d need some wiggle room to make it a fun day for all. I was really impressed with how organized it was this year. We easily picked up our ticket for 11am and grabbed some samples of Z Bars from CLIF. There was also a KCTS booth with stickers, binoculars, cups, pencils, tattoos and lots of hand-outs. 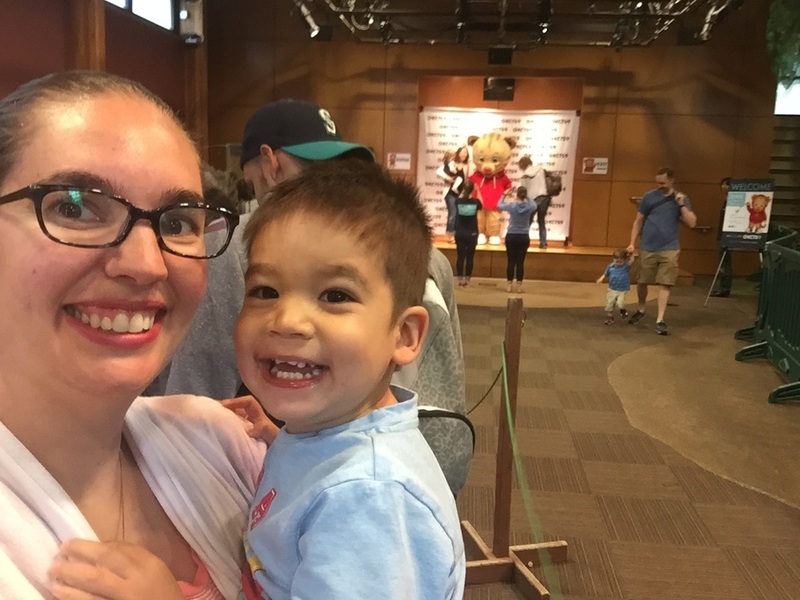 We met up with our friends and explored the zoo for about an hour before we got in line at the Zoomazium to meet Daniel Tiger. The line moved really fast. They had Zoo volunteers stationed with animal pelts so kids could see what it felt like to pet a tiger, lion, cheetah, etc. Once we got inside, Owen was so thrilled to see Daniel Tiger and immediately waved at him! The line moved really quickly and I was able to talk to Owen about what we’d do when we met him. He wanted to give Daniel Tiger a High Five, so we agreed that’s what we’d do. Our first Daniel Tiger spotting while in line! 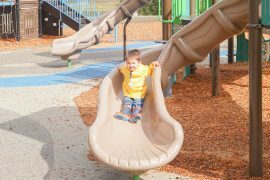 After, we stayed and played in the Zoomazium for a few minutes. 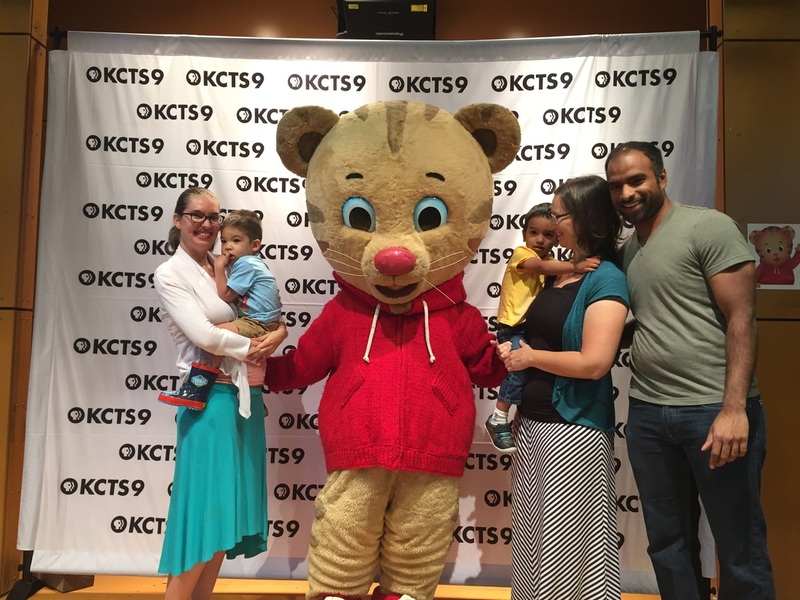 This was especially cool because we could still see Daniel Tiger greeting other families. 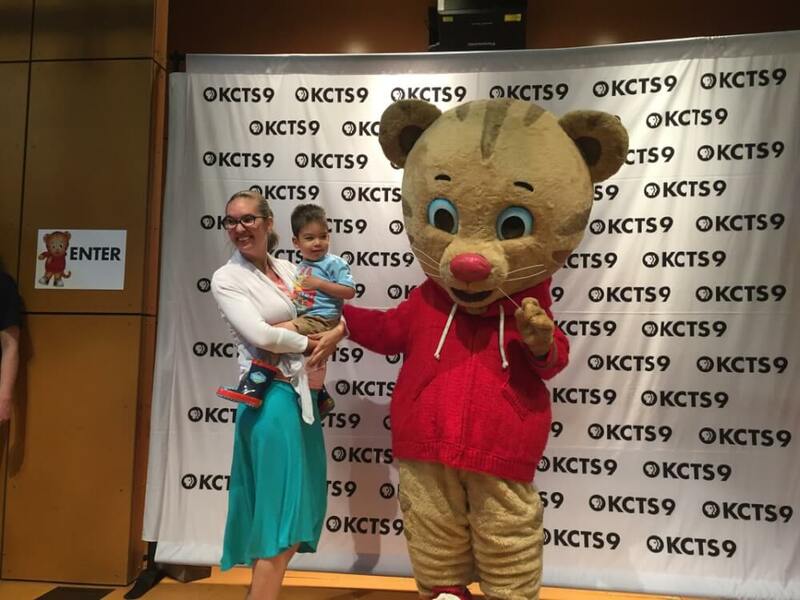 At 11:30am, Daniel Tiger left the stage. 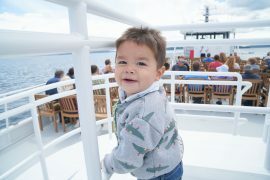 He paraded in and out of the Zoomazium, which was a real treat for us! Owen got to wave again at him before Daniel Tiger went to the backstage area and they closed the Zoomazium. This event was very smooth and extremely fun! 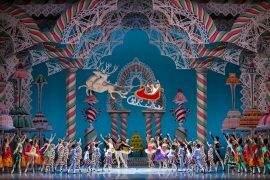 I really hope it’s offered again next year because we will be back!